*That last one with emphasis because she is just so, so spirited, y’all. 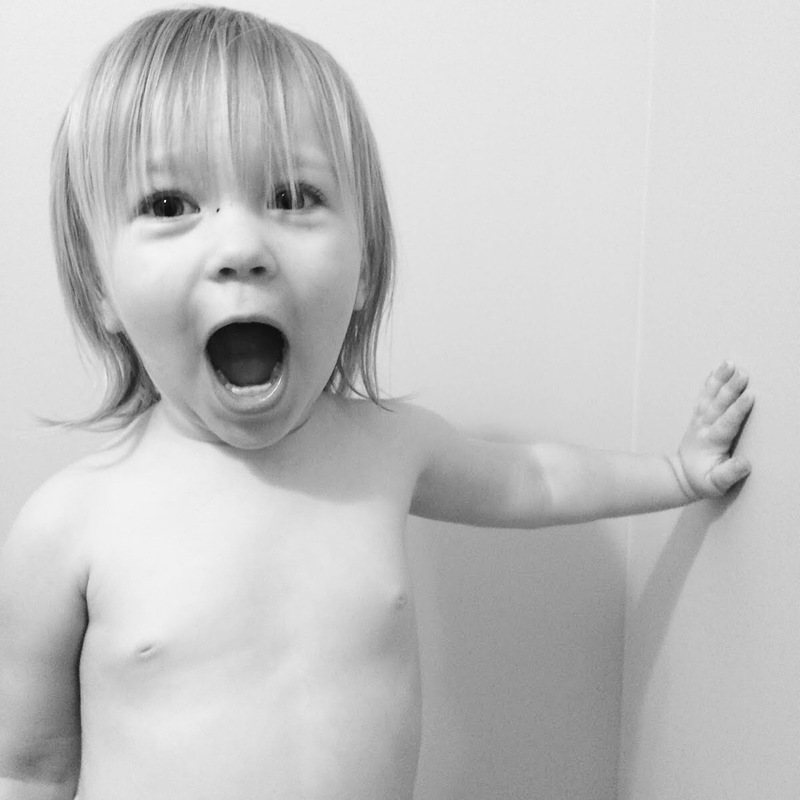 As a newborn and even over her first year, “spirited” was often spelled out F-U-S-S-Y. 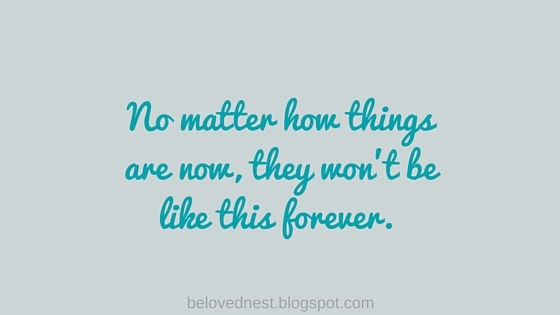 I read several parenting books as a new mom, one of them being Secrets of the Baby Whisperer. 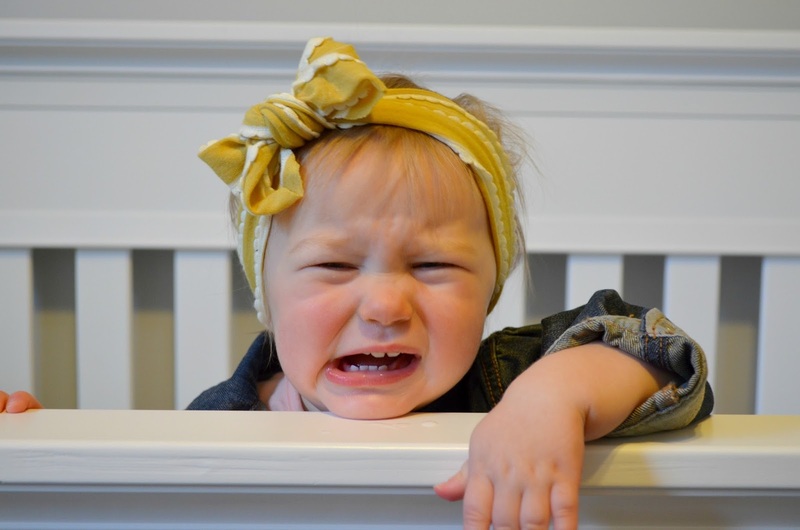 The author breaks down the top personality types of babies to help you understand your child’s natural tendencies, and therefore learn to parent them better. She categorizes babies into five primary personality types: Angel, Touchy, Textbook, Grumpy, or Spirited. As I read, I quickly discovered that Aven had some Touchy baby characteristics, but she almost always lined up with the descriptions given for Spirited babies. 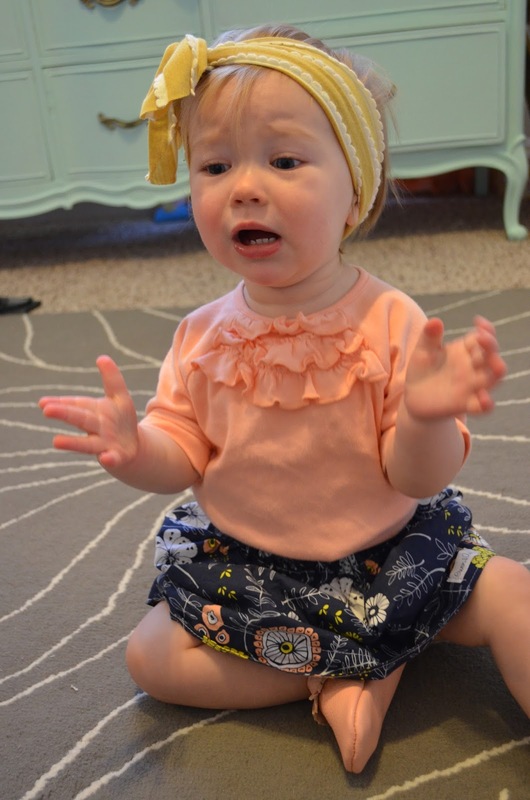 No, she wasn’t colic or dealing with reflux. She nursed well. She slept fairly well. She definitely had happy, pleasant days. She for sure wasn’t the hardest baby to care for…but she wasn’t the easiest either. Thinking back, maybe her birth was the foreshadowing? She was nine days late and as many pounds, not to mention she had to be straight up evicted from her residence in my womb. Like I said, challenging. Right from the start. As an infant, Aven required (okay, demanded) almost constant attention and was only content for very short periods of time. I needed to be in her line of sight AT ALL TIMES. Which, for a newborn, is practically the end of their nose. She was fussy and whiny. She did not appreciate change. Or car rides. 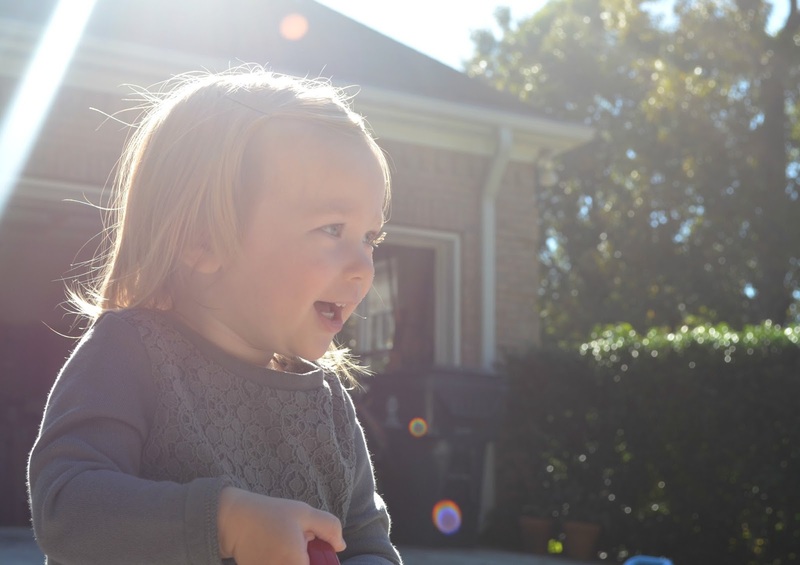 Or loud noises – her daddy mowing the grass would literally send her into frightened tremors. Actually, there was a whole long list of things she didn’t like. And perhaps it seemed more exaggerated to me through the foggy lens of postpartum hormones and the shaky legs of new mom anxieties, but I do know that she was not what anyone would call an easy, relaxed, or chill baby. I always had to be a couple steps ahead to keep her from getting upset. People wonder why we rely on routine so much, but I think the mamas of challenging babies will back me up. Some structure keeps us ALL sane. The hardest part was that sometimes her disposition made me question myself as a mom and wonder what I was doing wrong. Surely there was some technique I wasn’t doing, or something I did that I shouldn’t have done. But that wasn’t true. It’s just who she is, and I absolutely do not want to change that. Now I can see how all of those little nuances ultimately came down to her deep need for contact, communication, and interaction. I had to take the time to really understand her personality and learn how to help bring out the best in her – just like any other parent. I’m still figuring this out. Daily. We don’t get a say in when that will be. We only get a say in how we will let it affect us, and how we will parent them through it. Aven just turned two, so I’m somewhat removed from those difficult infant days I discussed earlier. Right now, we are in a good place. I realize that since I typed that out tomorrow could be hellacious, but as of today? She’s so much more manageable. She’s fun. Her sweet personality is shining and blossoming. She can communicate! Game. Changer. (Notice I still didn’t claim that she was so “easy” or “chill,” because those are just not components of her personality — and that is OKAY.) 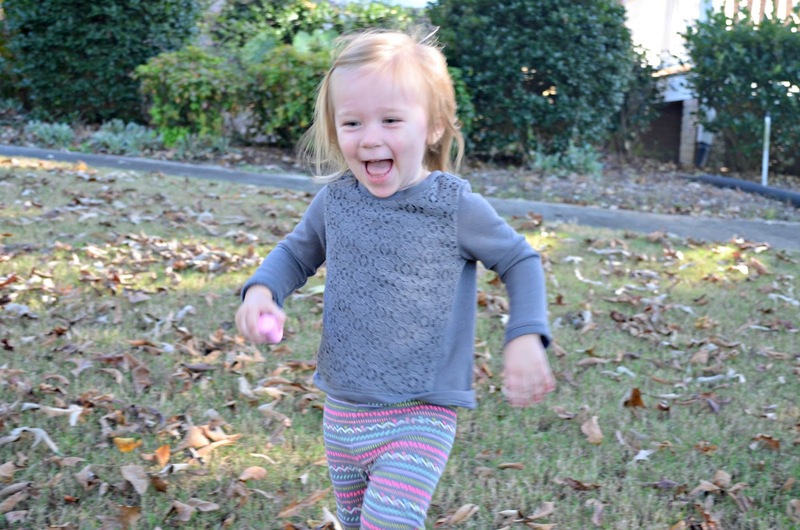 We still have tantrums and melt-downs and the whole thing because…well, she’s two. When I’m at work, I often find myself chatting about my daughter with my patients, and there are so many times when a mom will respond to say she too, had a fiery daughter like mine, and do you know how she describes that child now? Fun. Outgoing. A huge heart. Extroverted. Engaging. A charming and magnetic personality. See? They are still being shaped and finding their way through their own personalities, and how blessed are we to help them uncover their story? Turns out, it is true: easy babies do exist. And so do cranky ones. And goofy ones. And spunky ones. And serious ones. Remember? It takes all kinds. W-O-R-L-D C-H-A-N-G-E-R or some other wonderful, EXUBERANT thing. I can’t wait to see how this all turns out. I can’t wait to see how she turns out.